"I had seizures for 10 years...[Epidiolex] changed my life." 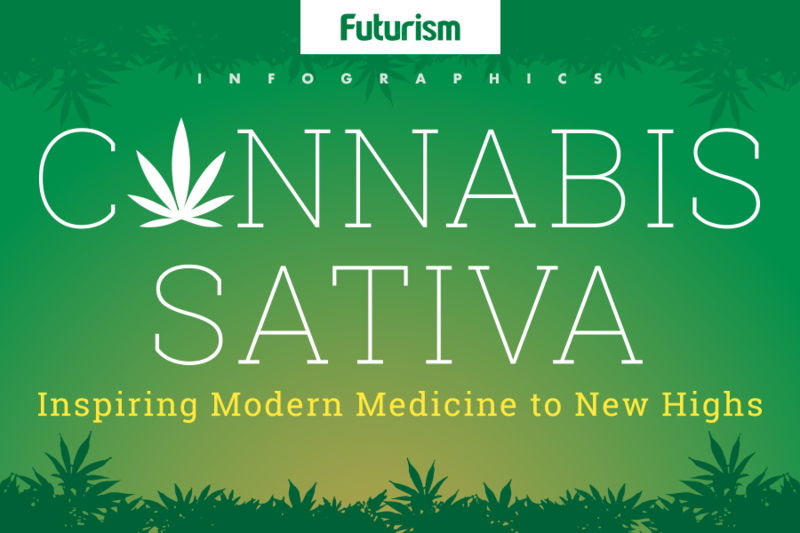 Medical marijuana may be legal in 29 states, but marijuana-based medicine isn’t legal in any. Yet. Today, a U.S. Food and Drug Administration (FDA) advisory committee unanimously recommended that the FDA approve Epidiolex, a drug whose active ingredient — cannabidiol (CBD) — is a non-hallucinogenic compound found in marijuana (it doesn’t produce a “high”). If the agency agrees with the committee’s recommendation and approves the drug, Epidiolex will be the first cannabis-derived drug approved for sale in the U.S.
Epidiolex is a liquid medicine developed by U.K.-based GW Pharmaceuticals PLC for the treatment of two rare forms of epilepsy: Lennox-Gastaut syndrome and Dravet syndrome. Both syndromes begin in childhood, sometimes causing seizures in patients just six months old. During the FDA committee meeting, GW presented findings from three Epidiolex studies conducted over a period of 14 weeks. Two of those focused on patients with Lennox-Gastaut syndrome, the other on those with Dravet syndrome. Overall, the drug decreased seizures in Lennox-Gastaut patients and convulsive seizures (ones involving the whole body) in Dravet syndrome patients by more than 40 percent. According to GW, the primary side effect was sleepiness, but there is a possibility of liver injury following long-term use. Currently, there aren no medications on the market specifically to treat Dravet syndrome. While there are six to treat Lennox-Gastaut, the drugs aren’t always effective, leaving patients and their families with little recourse. Vogelstein, who CNN noted calls himself “the first person to try Epidiolex for epilepsy,” began taking the drug five years ago. He hasn’t had a seizure for the last two years. “It changed my life,” he told the committee. According to the Epilepsy Foundation, one-third of the 3.4 million epilepsy sufferers in the U.S. simply can’t control their seizures through available treatment options. Like Vogelstein, they might find that Epidiolex is the drug that finally helps. 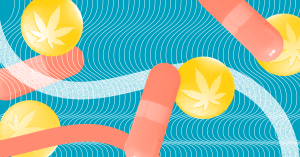 And though it’s intended to treat epilepsy, Epidolex could end up being prescribed for other conditions, such as arthritis and multiple sclerosis (MS), which have been shown in studies to be treated by cannabidiol. If Epidiolex receives FDA approval, doctors could prescribe it “off label” if it might help patients with those conditions, too. The FDA should issue its final decision on Epidiolex by June 27. If Epidolex is approved, Vogelstein’s life might be just the first of many — epilepsy suffers and otherwise — that the drug changes for the better.